Classic Custom Homes of Waunakee, Inc. has a sound reputation in the construction industry confirmed by over 30 years of Wisconsin home building experience. Our expertise stems from residential and commercial construction, as well as residential and commercial remodeling. 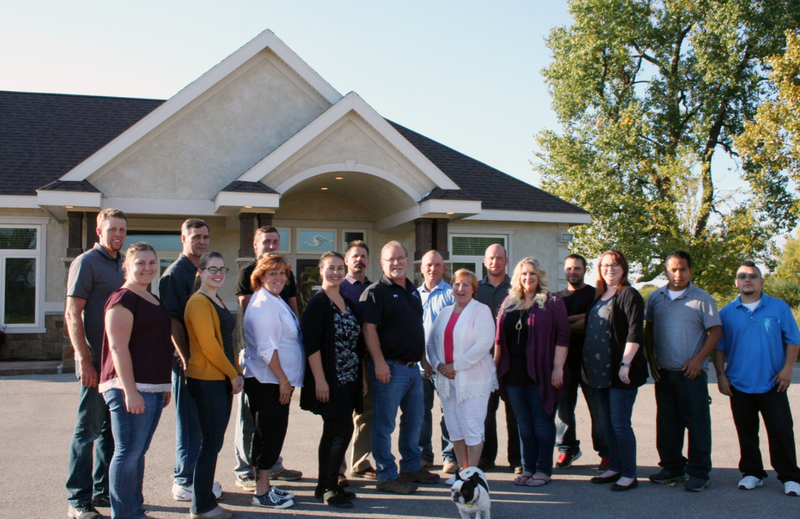 The team at Classic Custom Homes of Waunakee bring these talents together to provide our customers with an extraordinary home building experience. Our goal is not to just build a house, but rather to create the unique living environment that you expect. At Classic Custom Homes, your home is not just another job – it’s personal. It’s about listening and understanding, and then delivering the unsurpassed quality you are worthy of. We bring together the industry’s most skilled designers, craftsman, and suppliers to create the custom home that you deserve. Classic Custom Homes strives to deliver a cost-effective energy efficient home. 100% of the homes built by Classic Custom Homes are Energy Star Homes and Green Built Homes! Energy Star offers “whole house” solutions to reduce your energy cost and our carbon footprint. It is important to us that we provide affordable energy savings options to our customers. We hold ourselves to the highest standards so your building experience is flawless. At Classic Custom Homes, “We’ve Got Plans for Your Future”.